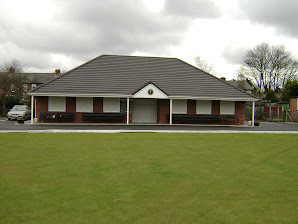 Davyhulme Social Bowling Club is primarily a Bowling Club but we also hold various social events, usually during the winter months. The Club has been established over 100 years, in fact the new Clubhouse was opened in time for our Centenary in 2009. We have a men's team who play in the Urmston League, two mixed teams in the Trafford Evening League, one ladies team playing in the Southern Evening League, and a ladies team playing in the Urmston Afternoon League. In the winter we also have indoor bowling and whist together with snooker. We always welcome new members either established players or beginners.